People like to stack things. There are double-decker buses, planes and burgers. Architects created tower blocks. Children like to be carried pickaback but whats about the plants? 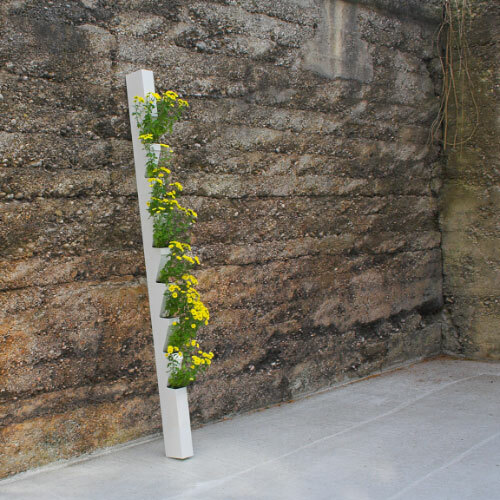 With plantstick a small botanical garden fits into everybody´s home.